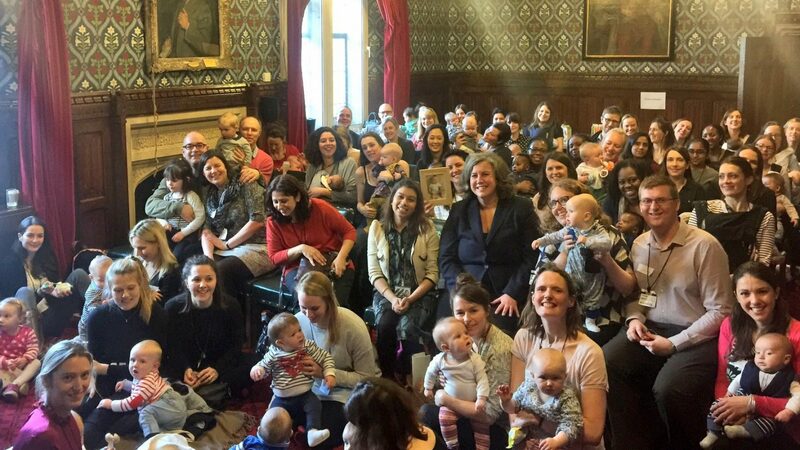 Leaders Plus Fellow and CEO of Action Tutoring, Susannah Hardyman, opens up about unplanned home births, equal parenting and caring passionately about both work and family. I’m the CEO and founder of a national education charity, Action Tutoring. I’m based in London and Action Tutoring also works in six other cities across the country. As CEO my role involves a bit of everything! Ultimately, I need to ensure that the charity is delivery on its mission and business plan, is sustainable and running effectively. In addition to leading and managing the team, I spend a lot of time fundraising, working on strategy and doing my best to raise our profile. I have a little boy called Joshua, who’s 21 months old. Joshua was a surprise home birth and arrived both a bit early and very quickly. It makes me laugh when people say first babies are ALWAYS late and ALWAYS take forever to arrive. It’s not quite true…! We were lucky that we were looked after by some wonderful midwives at home so it wasn’t quite a case of my husband delivering him! What working/family arrangement do you have that enables you to continue your career? My husband and I both work 4 days a week and our little boy goes to a wonderful child minder for three days a week. It very much feels like equal parenting and it’s a big help to me that my husband works quite near where we live so can do a lot of the picks up and drop offs at the child minder. What motivated you to apply for the Leaders Plus Fellowship programme? 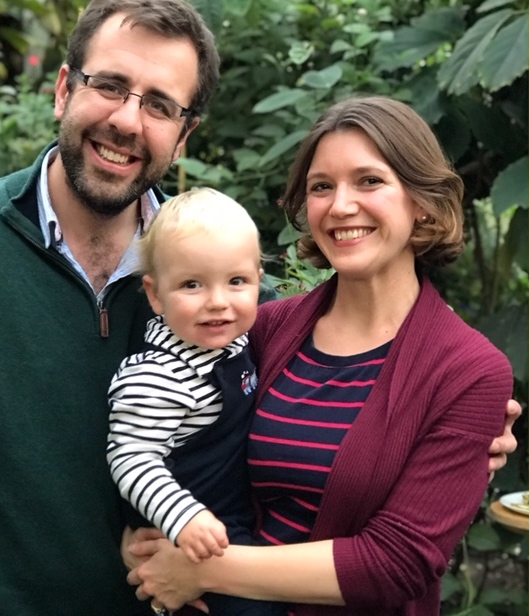 I first came across Leaders Plus when I went to an event Verena, the founder, was running called ‘CEO’s on parental leave.’ It was perfect timing for me as I was at the time on maternity leave and Joshua was 4 months old. It was hugely encouraging to realise there were others out there in my position and when I heard about the Leaders Plus programme [hyperlink to https://www.leadersplus.org.uk/fellowship-programme/] at the event I knew it would be perfect for me. At the time I was really anxious about how I would manage the transition back to work. I felt the programme could really benefit me getting my feet back under the table at work and figuring out how to juggle career and motherhood. What 3 things did you learn about yourself on the programme? It’s still good to dream big; With the right support and people around you a lot is possible; It is possible to care passionately about both your family and your work. What was the highlight of the programme for you? The workshops were all really valuable but I think the highlight for me was building a network of amazing other parents all with similar questions and challenges but determined to balance a family with career progression. The other fellows are all so inspiring! Was there anything that surprised you about the programme? I think it surprised me how quickly we felt able as a group to be open and vulnerable with each other. People really opened up about their hopes, dreams and struggles very swiftly, often with tears and very heartfelt emotion. It’s been a privilege to share people’s journeys and to see the group encourage, challenge and support each other. At the moment it feels like we have a good set up and balance all round so we’re just enjoying that for now! In time we’d like to have another child but whatever the future holds we’re keen to make sure we can both progress in our careers and play a key role in parenting our children.